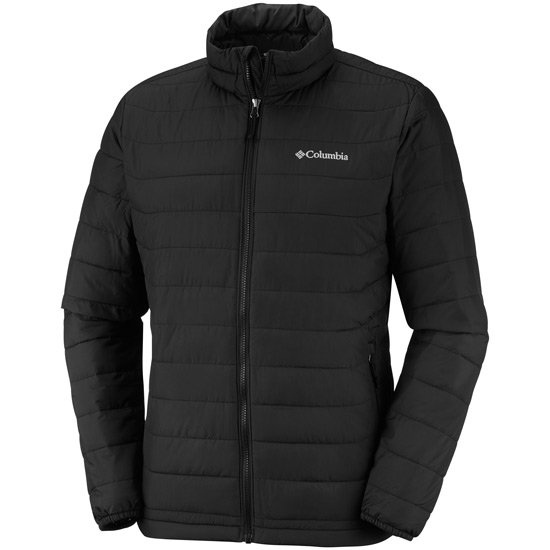 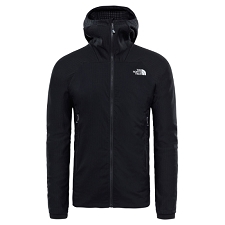 This Jacket with a synthetic fill from Columbia is very warm and pleasant to wear during mountain excursions even on the coldest days. 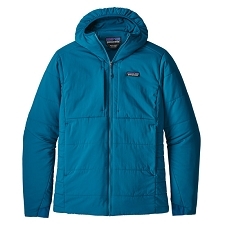 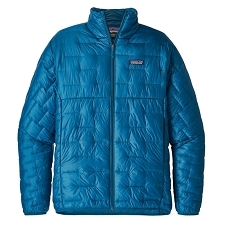 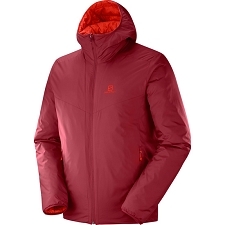 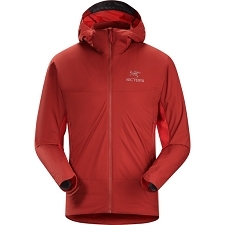 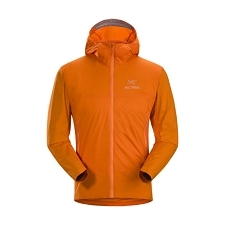 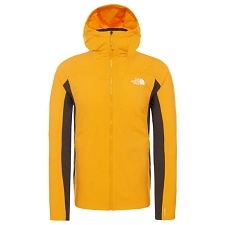 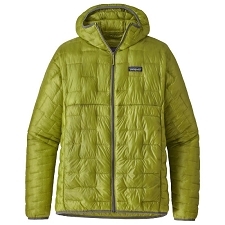 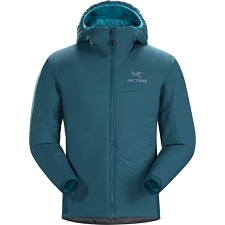 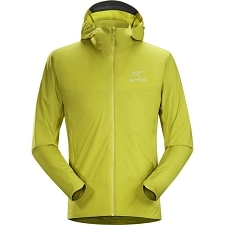 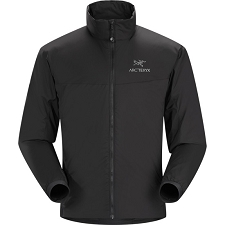 The Powder Lite Jacket has a 100% polyester Storm-Lite DP II exterior fabric that is water and wind repellent, giving exterior protection while keeping the interior warm and at a stable temperature. 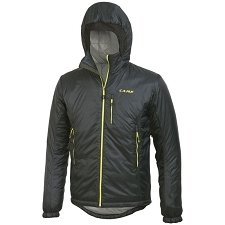 The interior incorporates a 100% polyester synthetic fill offering up optimum thermal insulation. 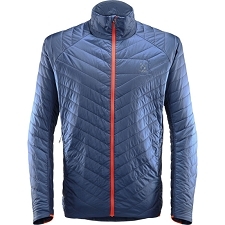 The Omni-Heat ™ reflective thermal technology reflects and retains body heat, providing excellent thermal capacities even when wet, while allowing a good level of breathability and warmth at the same time. 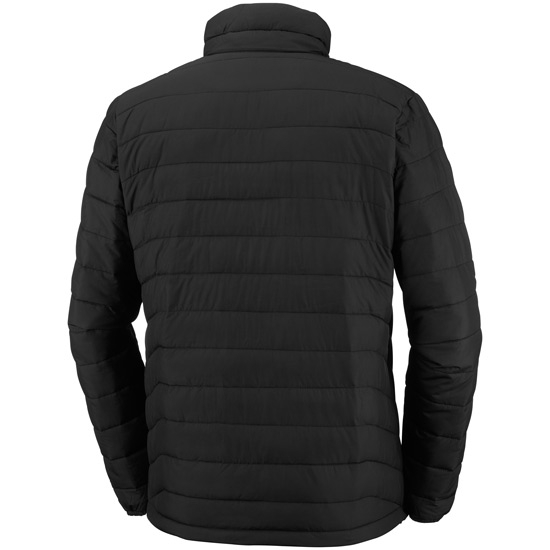 The partitioned construction allows optimal distribution of the fill avoiding cold spots. 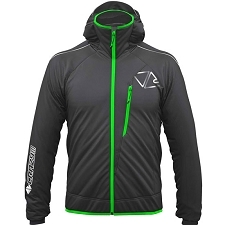 It has side pockets with zips to protect the hands. 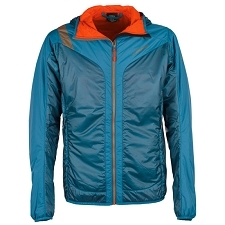 Storm Lite DP II 100% polyester outer fabric. 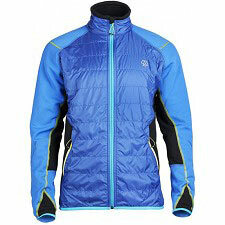 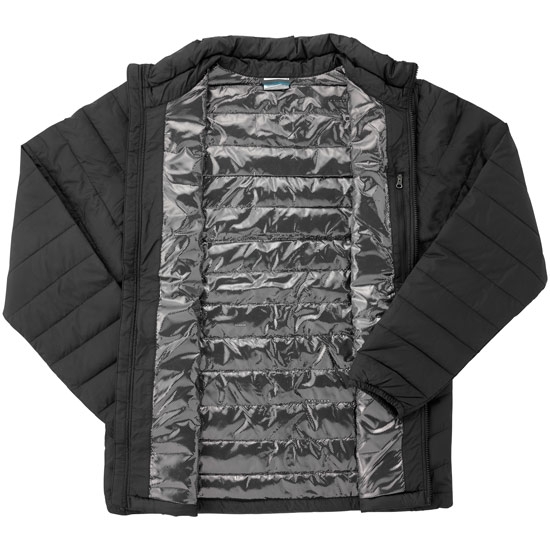 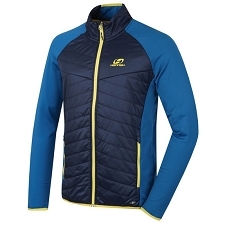 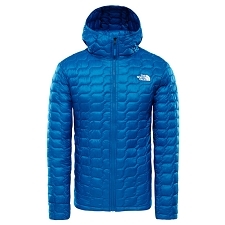 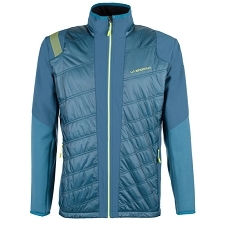 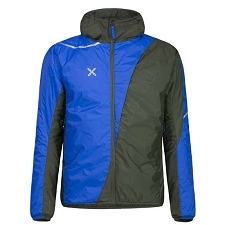 Omni-Heat ™ Reflective thermal technology. 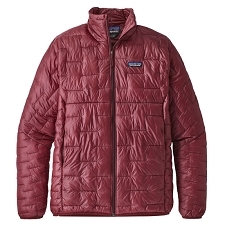 Water and stain repellent exterior finish. 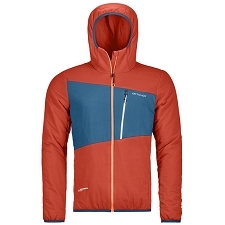 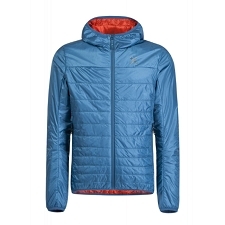 Customer Opinions "Powder Lite Jacket"
El producto fenomal, perfecto. 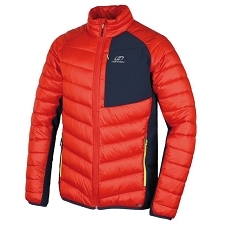 Exactamente lo que quería, yo suelo utilizar la L y pedí una M porque esta marca tiene el tallaje más grande, y me queda perfecto. 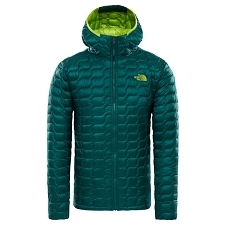 Con respecto al envío todo muy bien y rápido. 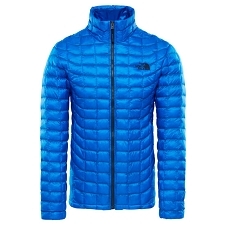 Así da gusto comprar por la web.